All these training activities are carried out in small groups and are available for various levels of experience. This will ensure you acquire the relevant biking proficiency to suit your current performance level. 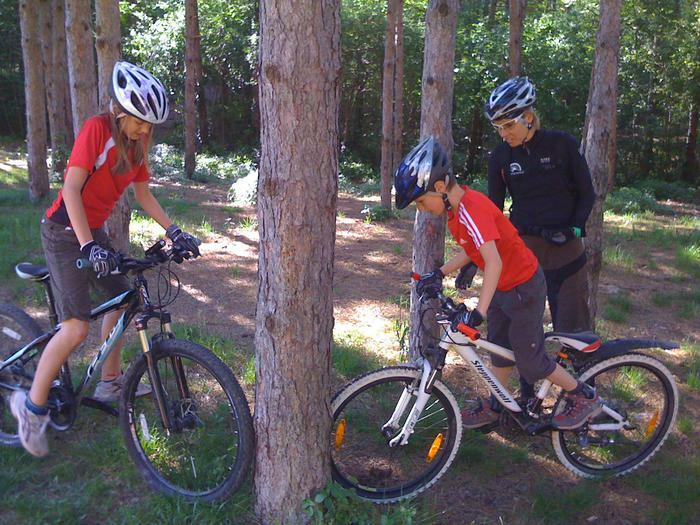 All our guides/coaches are skilled professional and qualified mountain bike guides licensed by F.C.I. Federazione Ciclistica Italiana and by A.N.M.B.I. Accademia Nazionale MTB and have been part of racing teams for many years. *coaching, guided tours, bike rental and bike shuttle service are included. All lunches, extras and accommodation are NOT included. To get informed about dates availability and for any further information don't hesitate to contact us!